Dr Jason Bryer is currently Executive Director at Excelsior College and Principal Investigator of a $3 million FIPSE First in the World grant to develop and test the Diagnostic Assessment and Achievement of College Skills (DAACS). He is also an Adjunct Associate Professor at the City University of New York teaching statistics in the Master’s of Data Analytics program as well as a Research Consultant for New York State’s implementation of Positive Behavior Intervention Supports (PBIS). He earned his doctorate in Educational Psychology and Methodology from the University at Albany in 2014 after working as a Software Engineer for 10 years. 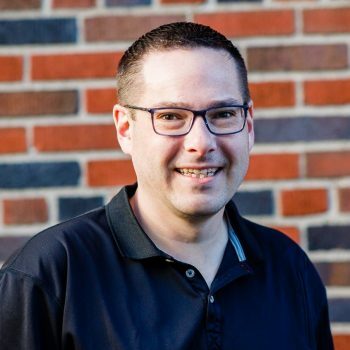 Jason’s research interests include quasi experimental designs with propensity score analysis, data systems to support formative assessment, and the use of open source software for conducting reproducible research. When not crunching numbers, Jason and his wife are wedding photographers and proud parents to three boys.